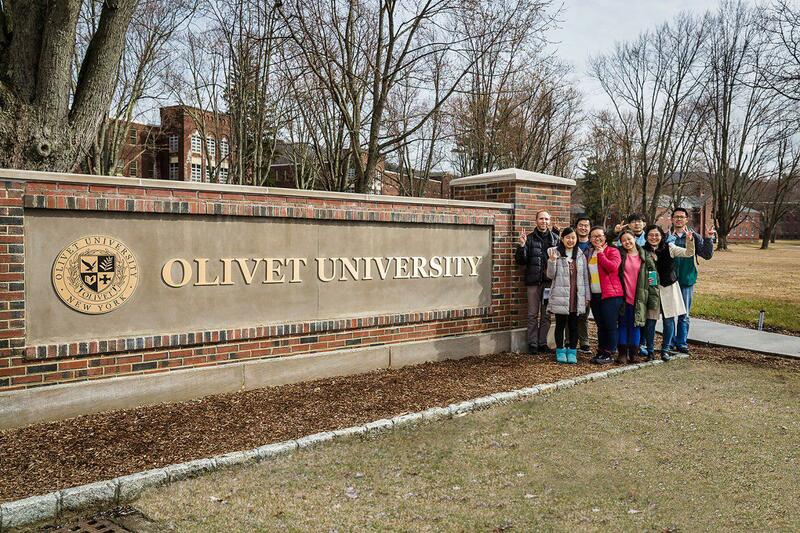 The orientation commenced with a short introduction of Olivet University (OU) and a video presentation showing recent developments of Dover campus. OTCS staff explained the vision of OU as an institution solely built on the foundation of faith in Jesus Christ. Furthermore, students learned how to effectively use the e-library, academic calendar, and access their online student account. The orientation was followed by a campus tour to different sites in OU's Dover campus. Students learned the history, current projects and future plans of campus construction and development. The OTCS academic advising team has provided personalized counselling session for each student. Students were encouraged to begin the new quarter with hope and zeal.